Designing Nature Inspired Art Using Lasers! Josh will explore his process from start to finish. 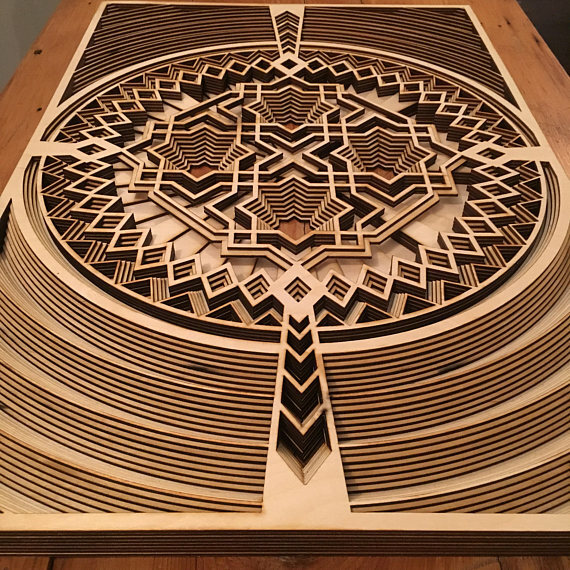 Including: finding inspiration for his pieces, how he designs each piece in Adobe Illustrator, cuts them on a laser cutter, redesigns them after the first design didn’t work, recuts them, and finally, assembly. His talk is at 11:30am on Sunday, June 3rd. Josh is a maker of things and a stealer of honey. He’s always been fascinated with the world of bees and how they operate; working together towards a common goal and finding innovative ways to do things. He has tried to use that approach in his personal and professional life. About a year ago Josh started to take more of an interest in making things and naturally combined his love of all things bees with his new love of making. Planet of the Apiaries is about the importance of pollinators and the awesomeness of the natural world, whether it’s candle holders, clocks, large wall art pieces or lights, his work is a celebration of the bee. Josh will explore his process from start to finish. 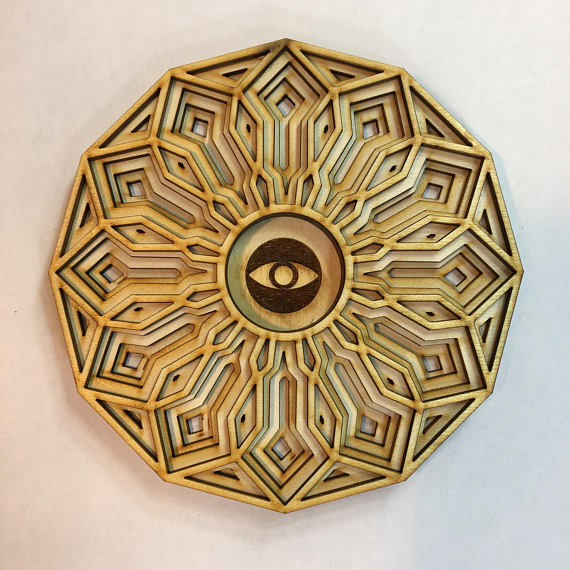 Including: finding inspiration for his pieces, how he designs each piece in Adobe Illustrator, cuts them on a laser cutter, redesigns them after the first design didn’t work, recuts them, and finally assembly.